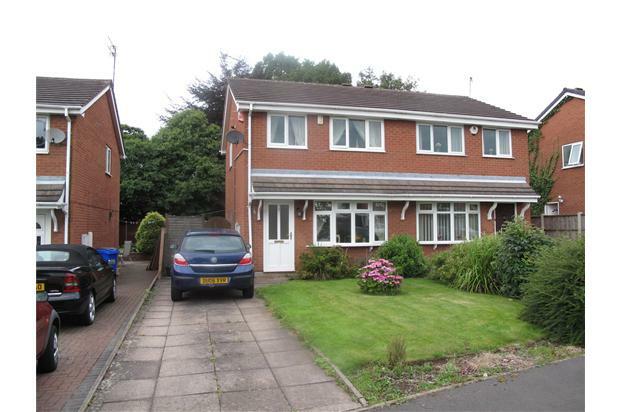 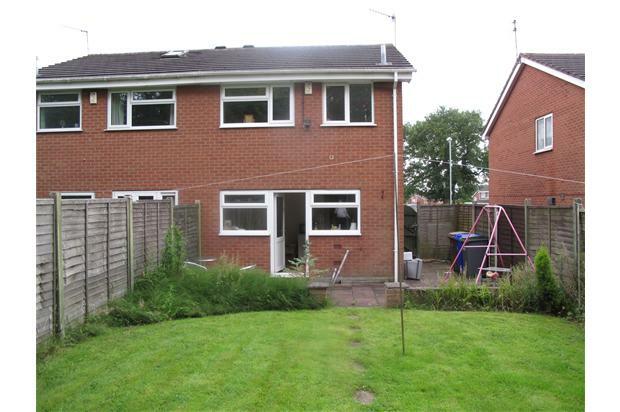 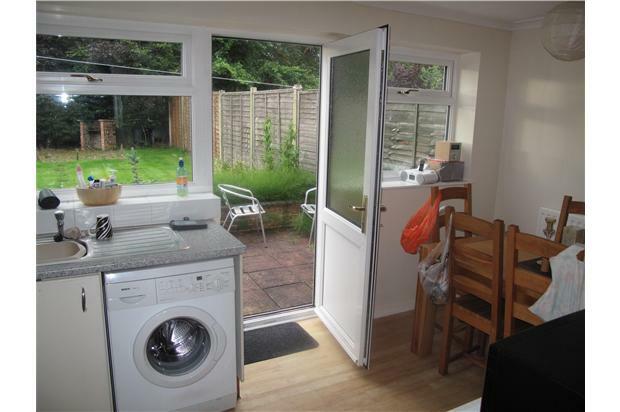 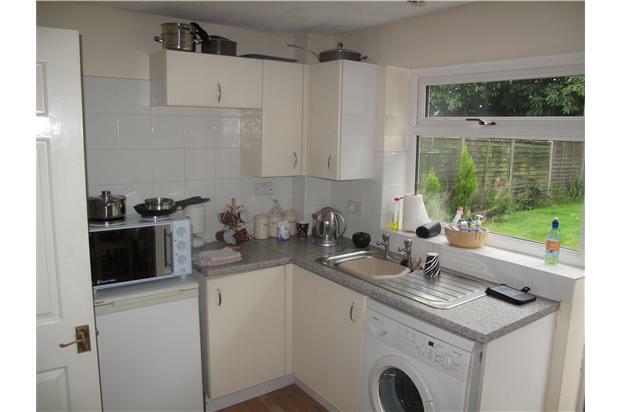 3 Bed Semi situated in a very popular and quiet location. 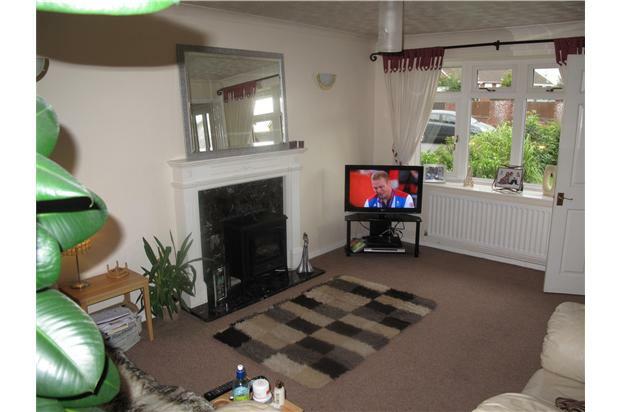 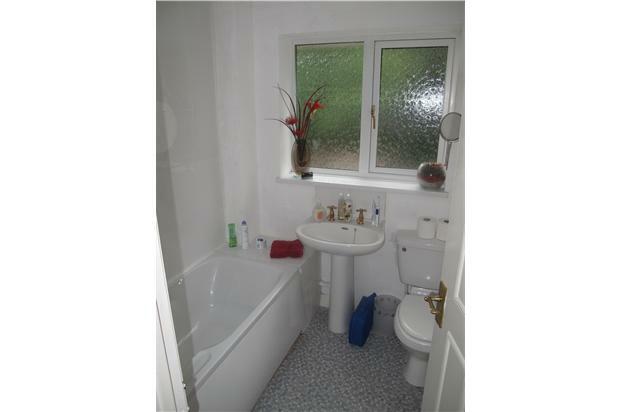 This property consists of Entrance Hall, Lounge, Kitchen/Diner, 3 Bedrooms and a Bathroom. 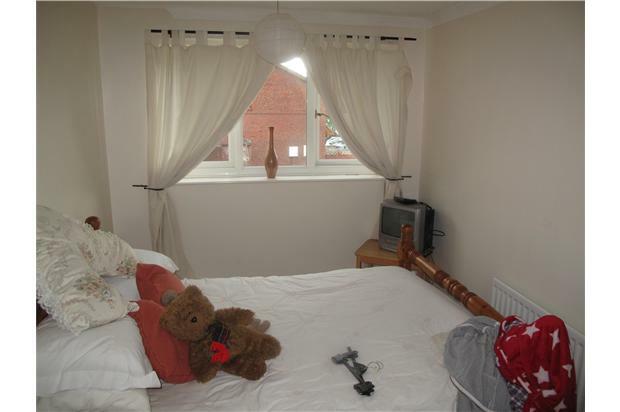 This property offers good sized and well presented accomodation. 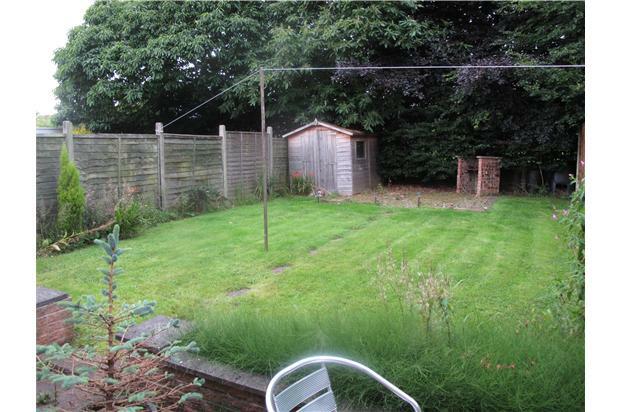 There are gardens to the front and rear, and a driveway providing off street parking.